Anyone can hang a piece, but a good blunder requires thought. There is one sort of move that is almost always played after calm, if not happy contemplation: resigning. Sometimes it is wrong to resign – or to agree to a draw. 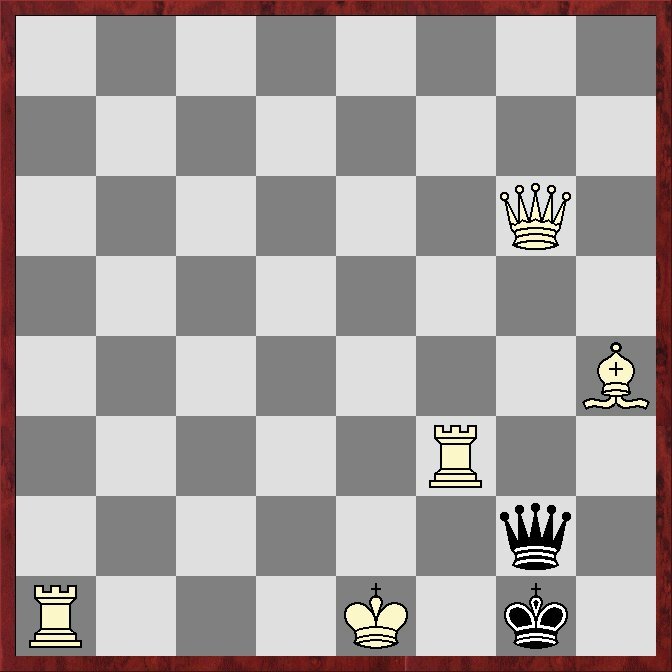 In the following position in a correspondence game White resigned, thinking his position was hopeless (No, there was no Fritz to help in those days ). But he would have won. 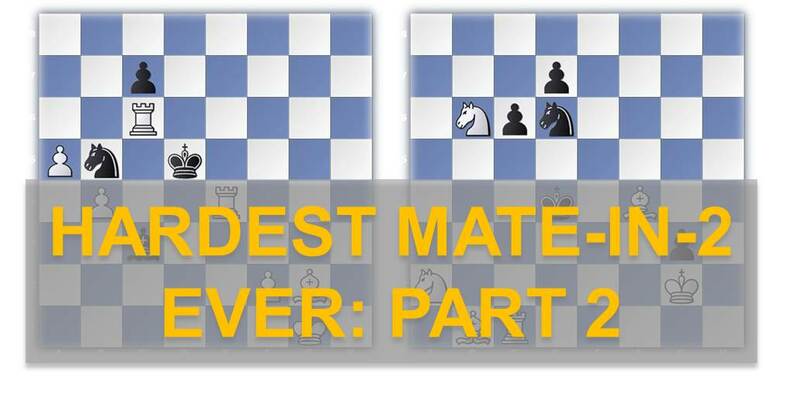 No,it’s neither Svidler nor Kasparov. You would soon know the real author of the words. Was that Svidler or Kasparov? Your notation leaves something to be desired. Otherwise 1. Rc8 Rxf2? 2.Qxh6! Kxh6 3. Rh8 # looks very good. How about 1…Qg8!? instead of 1…Rxf2 ? Fischer did not say it.